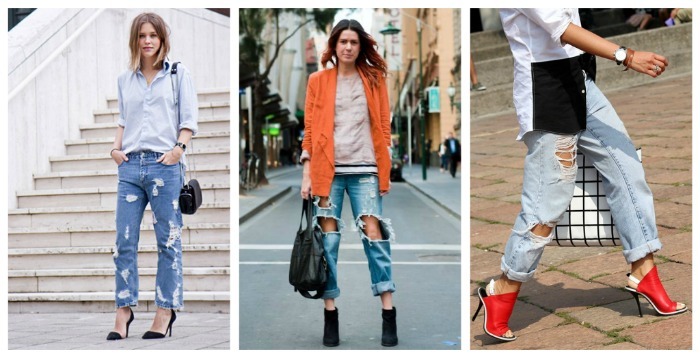 You may have noticed the big come back that distressed denim has been enjoying on the street style scene lately. Numerous designers have created gorgeous numbers featuring tattered jeans in all shapes and sizes. But like everything designer, it also comes with a hefty price tag. 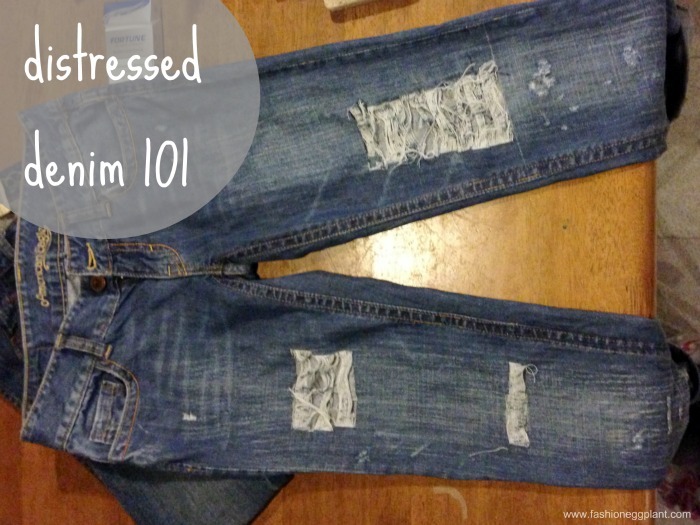 And besides, why pay a small fortune for something that already looks old when you can easily re-create the look with a few basic tools at home. 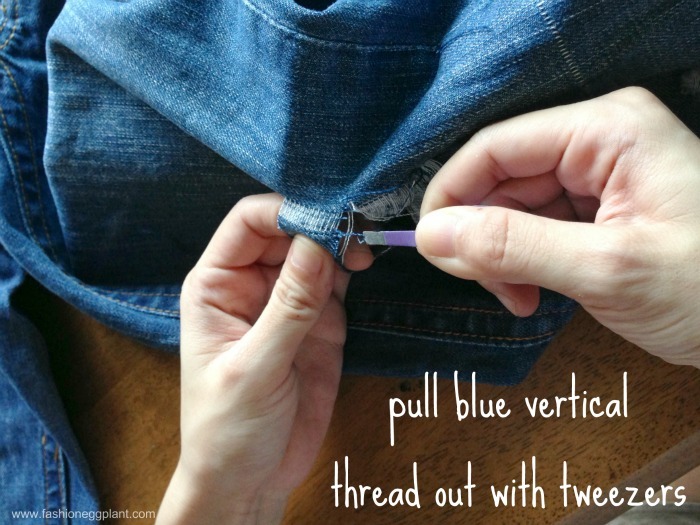 For those of you wanting to try to rock the look, here's a simple DIY for you all wherein I teach you how to distress your denims whilest leaving the "white" (threads on secondary layer) in. Keep on snipping horizontal cuts until you're happy with the size. 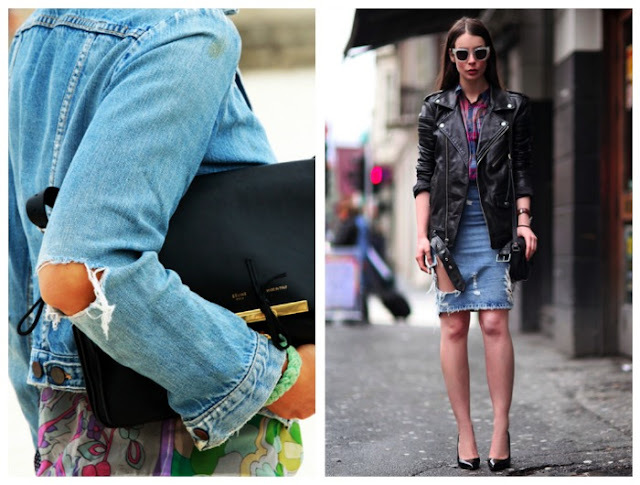 Keep it small at first since you can always easily enlarge them later on. Better to be safe than sorry. 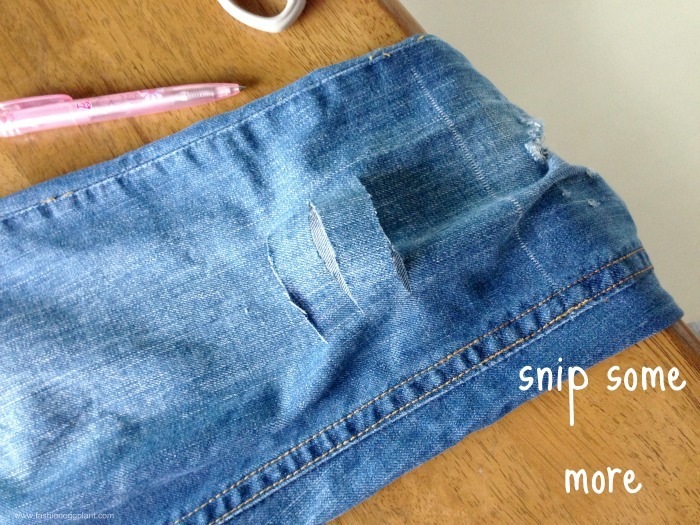 For additional accents, you can also cut tiny holes in with your scissors like the ones you see in the photo below. Last step would be to put it in the wash. 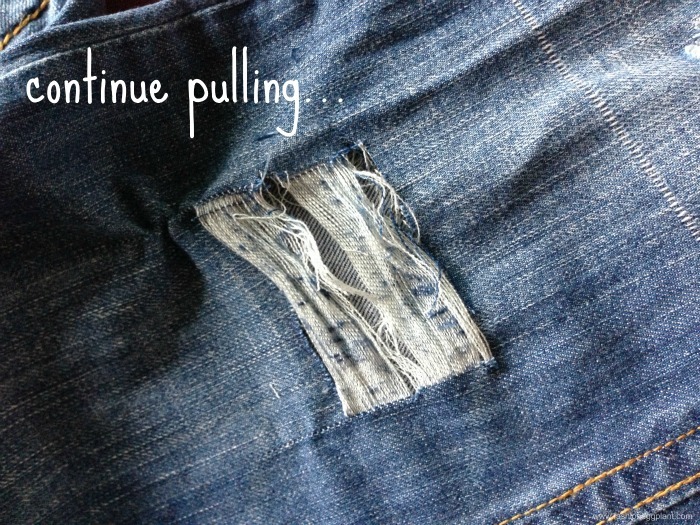 Jeans with a lot of stretch to it are more difficult to distress in this manner. The nylon stretch fibers incorporated into the weave make it difficult to pull the blue thread out. It takes much longer although it is still doable. 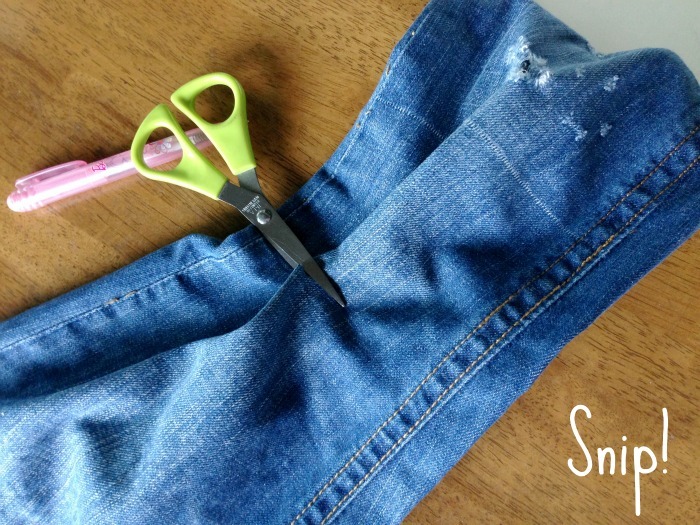 For simple, straight forward snips around the knee area, just cut with scissors and stick in wash. There you have it! Hope you find this tutorial useful. 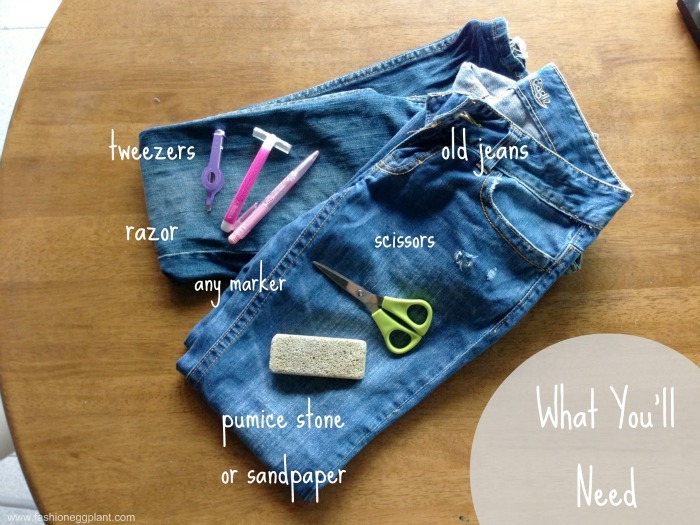 For more DIY projects, just click on the "DIY Tab" above. 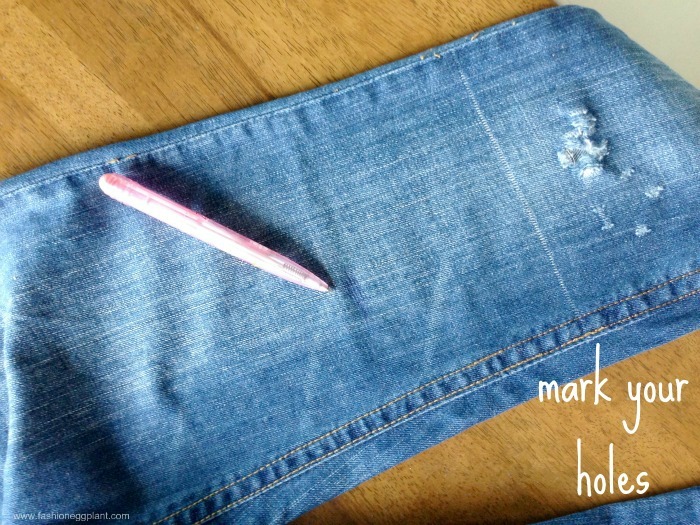 fantastic diy! 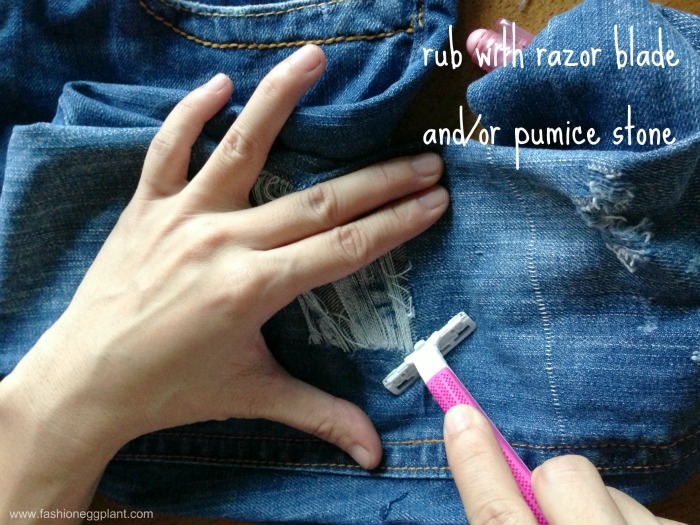 shouldv'e used razor pala :P thanks for sharing, sarah! I will try tomorrow,so funny! ang galing!!! very distressful nga! hahahah!